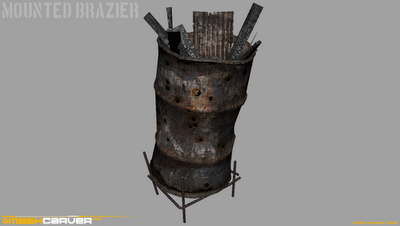 Another variation on the fireplace areas throughout the Stalker games. I thought it best to do quite a few of these (That's why you're seeing so many!) as they're such a good focal point of the game as it stands. 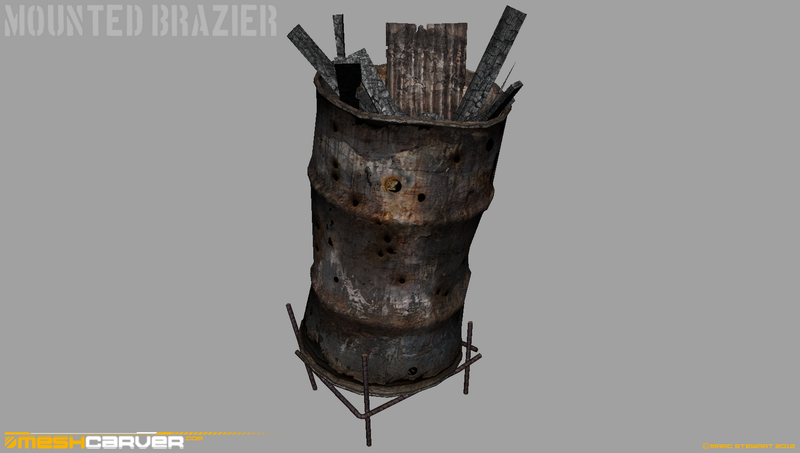 They're a classic beacon in The Zone.